If you haven’t yet heard, Moment, a smartphone camera accessory company, has just updated their app to a new, more standalone, format. 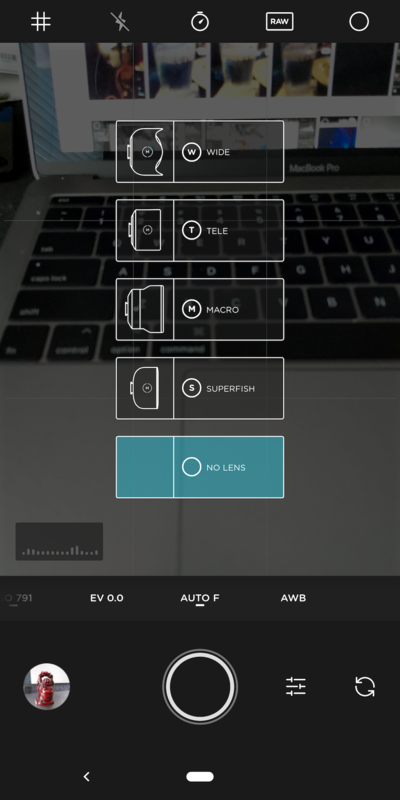 Moment creates lenses for many popular smartphones that can give your phone cameras a different look or purpose. These include fisheye, telephoto, and macro lenses to name a few. 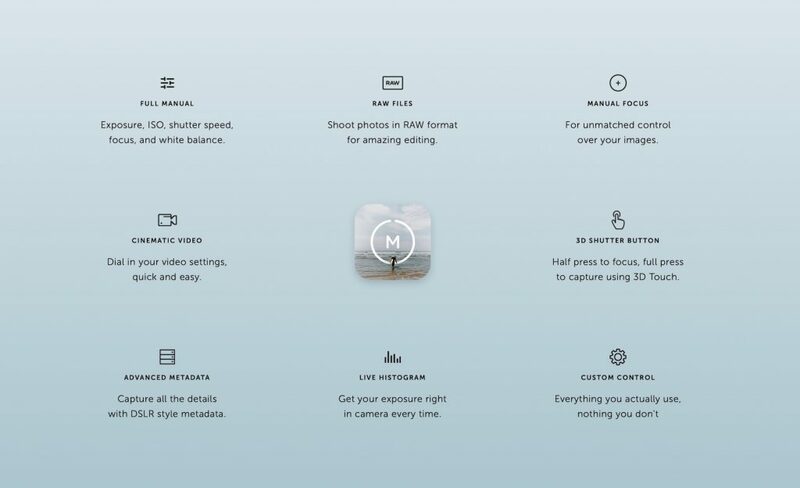 Their new 3.0 app update renames the app to Moment Pro Camera, and while allowing you to tie in usage with their lenses, you can use the app by itself and have a unique shooting experience. 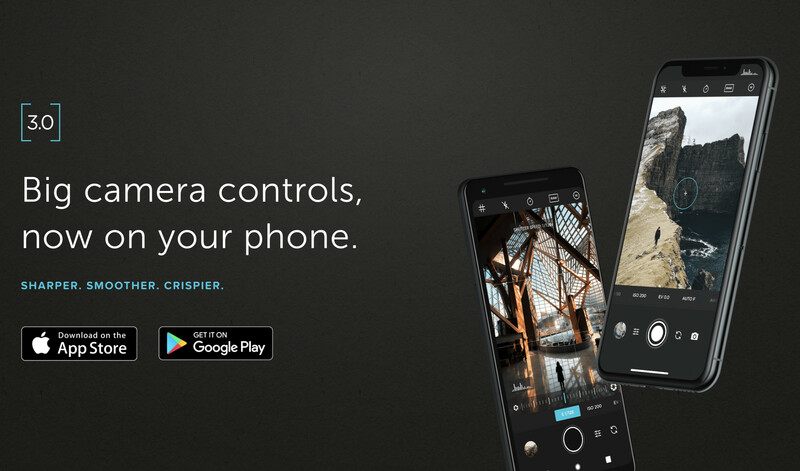 Moment Pro gives many manual DSLR controls to your phone’s camera. 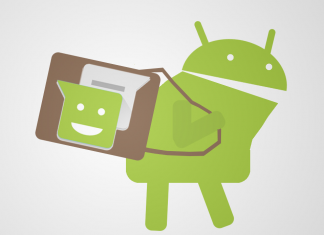 To download the app, you need to visit the Play Store and install. The setup process is very easy, and no settings are required to be changed to get everything running. Once you have the app downloaded and opened, you can select the format for shots and your grid style. The grid styles range in 4 different styles (not including spiral), and the photo formats allow JPG or RAW. 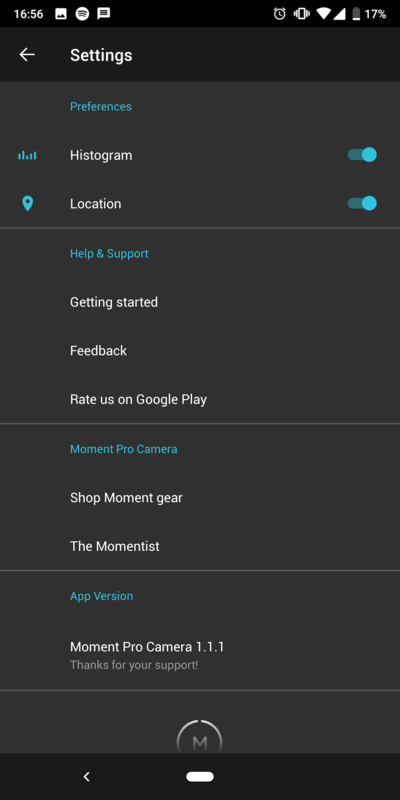 Moment Pro is the app for someone wanting to graduate from a quick point-and-shoot photog to a beginner professional photographer. In general, the app is straightforward as far as using it. 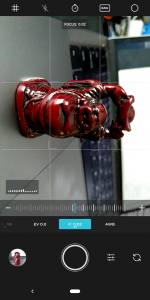 When I first downloaded Moment Pro, I noticed I didn’t have to fiddle around to get it going. Even when you jump into settings, there are only two toggleable actions: Histogram and Location. The rest of the app looks like any other camera app, shutter at the bottom, the gallery at the bottom left, viewfinder in the middle. Speaking of settings, you can’t adjust the viewfinder to a 16:9 aspect ratio, all photos will be at 3:2, and there will be black bars at the top and bottom. Another thing to notice about the app is, there is (or at least was in the first iteration) no onboarding. You don’t get to learn how to adjust settings really, I just tapped and learned. Now I’ve seen from the app’s description that you adjust settings with a variety of slides, taps, and double-taps to default. The app does give you a chance to adjust Shutter Speed, ISO, EV, Focal Length, and White Balance, which is something I haven’t seen other apps do so effortlessly. You can adjust Grids, flash, timers, and the format in the top bar. Also in the top bar, there’s a setting to adjust whether you’re using a Moment lens or just your original phone camera. I’m guessing this will do any profile correction needed for any lens changes. I would’ve loved to learn how to use the app more within the app as I’m sure not many people read full descriptions before downloading apps. Seeing as though the app is easy to navigate and the details ARE there, I’m not too upset. After you take a photo, you’re taken to an after photo section where you can take a look at the setting of the particular photo and the image itself. You can share the photo directly, trash it, or dive deep into its EXIF settings. There’s a button to view all photos too, that will take you to your default gallery app. This app leaves little to be desired, but there are still a couple of things I want to see in a future update. One is the ability to shoot in landscape. The absence of this fundamental feature boggles my mind. Does anyone that is into becoming more advanced in photography really only shoot in portrait? Another option I miss is autofocus on tap. You can enable autofocus but it is available while shooting not while preparing the shot, or you can use manual focus. One last small thing I’d like to see is being able to shoot video with the app. The Moment team has stated that video is coming. EDIT: As of version 1.1.1, horizontal shooting is available. I’d like to take the time out to congratulate the Moment team on quickly squashing bugs as well. 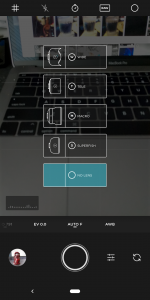 In the first few versions of the app, there were bugs such as hanging on the gallery or from moving from the general viewfinder back to the home screen. As of version 1.1.0, I can not identify any bugs in the app, major or minor. 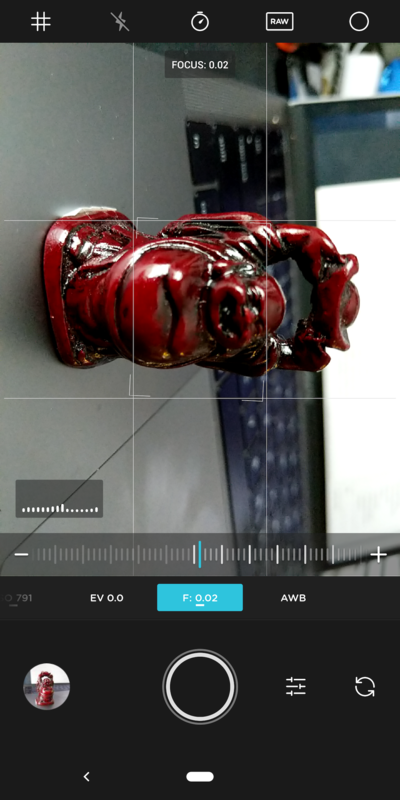 Compared to other apps that I’ve tried, such as Manuel Camera, Moment Pro beats them out just for its simplicity. As stated above there’s no massive amount of settings to jump through or just additional options. Most options are right there on the viewfinder so you can adjust your camera settings easily and quickly. 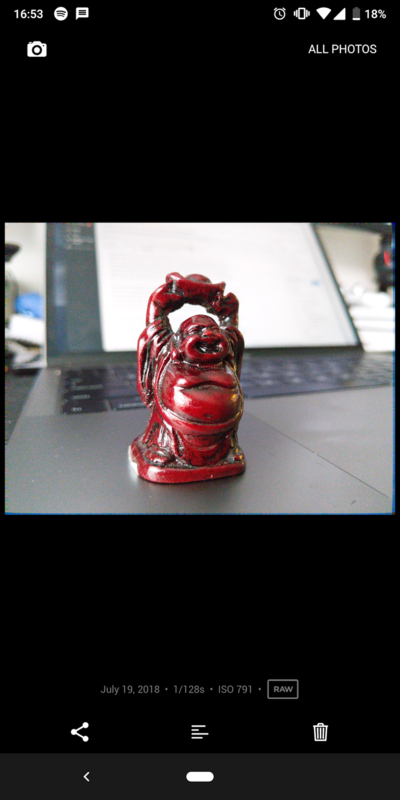 The app is my go-to camera app that I’ve all but replaced Google Camera. 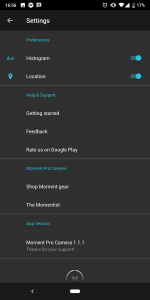 Moment Pro is a great camera app for photography enthusiast that want to get better (read: manual) controls from their phones. 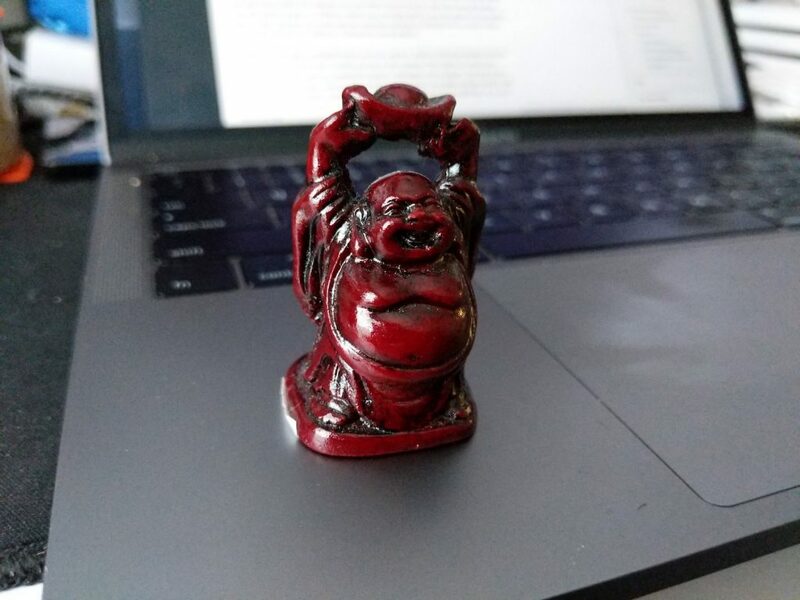 Most people though are probably better with using Google camera. Yet, if you’re trying to learn how to shoot a DSLR and don’t have the money to invest then this is the next best thing. Pair the app with Moment’s smartphone lenses, and you may never need to buy a dedicated camera. While it takes a bit to learn how to use the Moment Pro App, it is a great replacement camera app for anyone looking to advance in photography. Any bugs and lack of features are quickly being added through updates.